Get a Virtual Number Now! Communication is one of the most important factors for the success of a business and a virtual phone number plays an important part in strengthening business communication. A virtual number is not attached to any physical device and can be used with any phone connection including a cell phone and home phone. 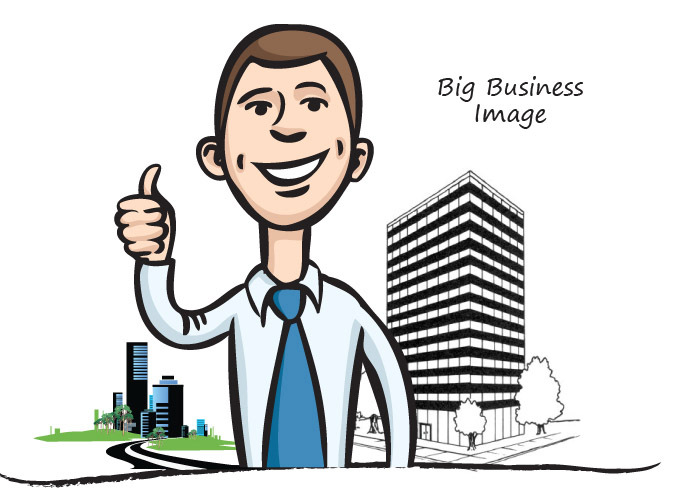 A virtual number makes a business look bigger, professional and creates a virtual presence across the country. It plays a significant role in the success of a business's marketing efforts and is very effective in attracting new customers. You can enjoy all the advanced features including call forwarding, voicemail and voicemail box with a virtual phone number for better and improved business communication. Choose a virtual phone number from iTollFreeService and make your business stand out from the rest!